The garden of the pioneering naturalist Gilbert White is a wonderful mix of Eighteenth Century landscape design, practicality and ingenuity. White was an enthusiastic gardener, whose personality can be seen in the garden today. 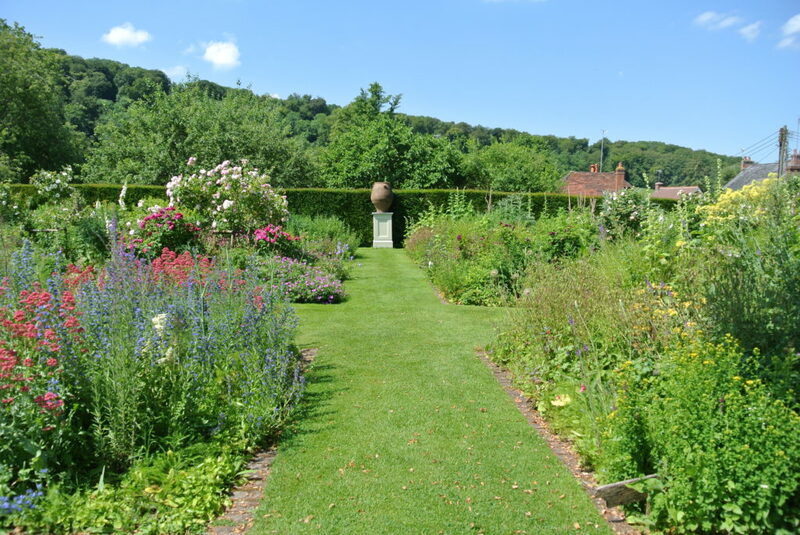 The Museum enjoys 30 acres of garden and ancient parkland, with historic varieties of plants and produce, inspiring views, conservation and tranquility. Wildflower Meadow throughout Spring and early summer, many ancient varieties of wildflower including orchids. Historic Apples in September/October- again many varieties not commonly grown today.